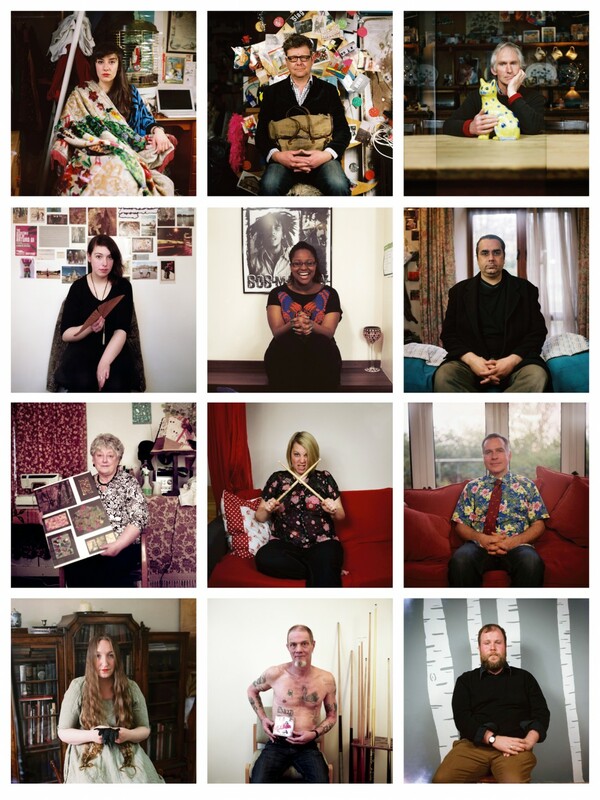 Roshana and Ellie have been travelling around the country, photographing 50 people in their own homes with an object they have inherited from someone who has died. Forming an exhibition of hand-printed photographs coupled with bespoke viewing chairs, recorded interviews and transcribed booklets, this intimately powerful exhibition invites you to take part in the conversation about people lost, objects gained and the continuing relationship between them. Throughout 2014, the exhibition is being installed and toured through empty houses across the UK; domestic spaces that carry a sense of absence. Each exhibition is free to attend. Come and have a cup of tea and explore the house now filled with stories of What is Left? What is Left? in Lancaster is sponsored by and delivered in partnership with Lancaster Property Management Network, Live at LICA, Lancaster University and Lancashire County Council.